The month of May is flying by. So many places to be, events to attend, and jobs to do. It is also a season of change. This week our oldest will graduate from 8th grade. In small towns this graduation is an event. 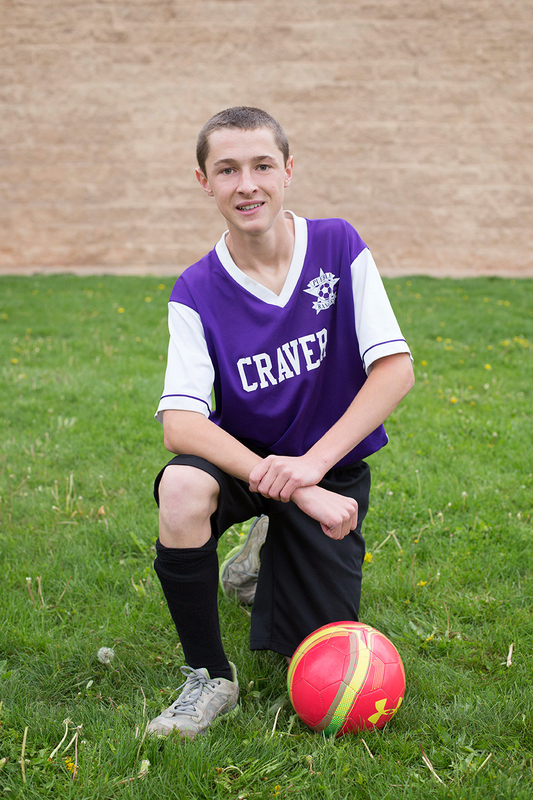 Riley started soccer at four and it has become a huge passion of his. This week they play to see if their team can make it to the championship games. 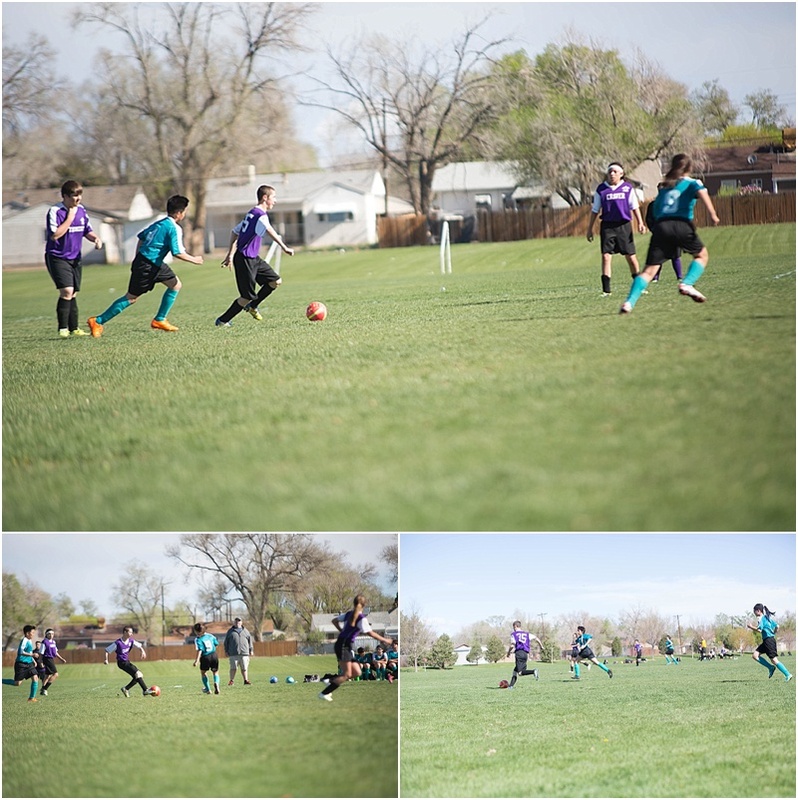 It is fun to watch him grow his soccer skills. I am very much your imperfect sports mom as I never can figure out the score and I may have missed a goal or two:) Grateful in high school there will be score board! I am full of emotions this week. One moving to high school, one more to middle. They are working on those wings we are trying to help them grow! Even if I have missed a goal I have still loved this season of his life!